Sign up with your email address to receive news and updates about the book. Can you save us all? Sam Miracle’s life is made up of dreams that come to him when he’s wide-awake. They take him to another place and time, where he’s a courageous, legendary hero instead of a foster kid with two bad arms that can barely move. Sometimes these dreams feel so real, they seem like forgotten memories. And sometimes they make him believe that his arms might come alive again. 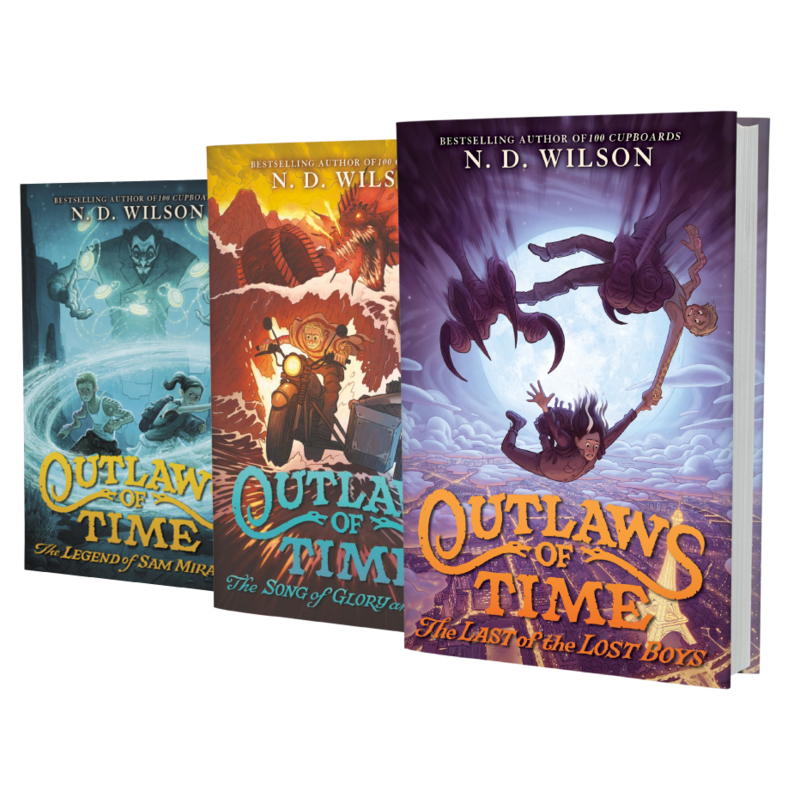 comes a new fantasy-adventure middle grade trilogy about a misfit 12-year-old with a dangerous destiny to fulfill, a mystical time-walker who is sent to protect him, and a maniacal villain with a deadly vendetta that began 200 years ago in the heart of the Old West.